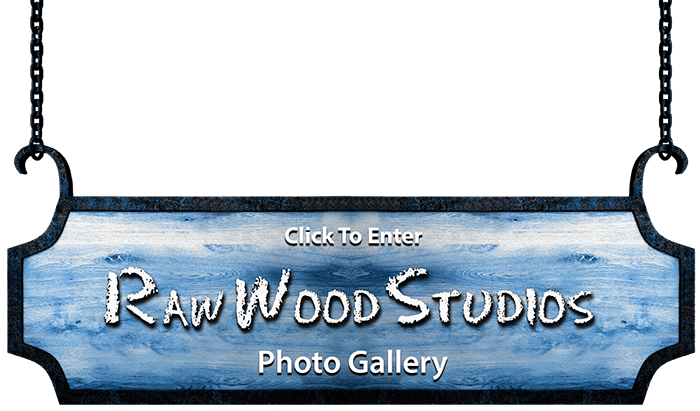 By supporting this project, you are helping Raw Wood Studios assist Veterans and Others who have no way of paying for studio time to record or even learn how to record their songs. Here we will do both. With your help we will be able to continue helping Vets and others record their songs thru your donations or purchases. There is so much talent out there in the world. Help us to help them. Please know that 100% of donations or purchases go to pay for Veterans to have time and to update equipment in the studio. My name is Rick Tucker and I am a US/Vietnam Veteran (1969-1975). This studio has been a dream of mine for many years. I started my music career in 1963 when my parents got me a guitar for Christmas. Then in 1965 we moved to the big city (Canoga Park, CA.) I had a friend who had a friend, who knew a music producer and as they always say, “The rest is boring”. I got a record deal at 16 and thought, “can’t get no better than this”. After recording 7 records and having nothing to show for it, (I never made a dime…but the label did) I left the music business and joined the Navy. While in Vietnam I continued to play, write and record. I got to play with some great musicians that, at the time, I didn't know who they were, but they helped me hone my craft along with rejuvenating my love for music. I continued to write and record but never ventured out again into the music jungle being afraid of the wolves. Then in 2011 while at Guitar Center doing a class on recording, a guy approached me and asked, “What’s your story?” I thought…here we go. So anyway, to make a long story longer, his name was Ed Cohen and we became business partners in Rock Garden Conspiracy LLC. I started my music career again. We formed a Record Label, a Management Company, Publishing Company and a Recording Studio. I had concerns and dreams of what I wanted to do before letting down my walls again. These were that I want to base this company on helping and supporting the Veterans of this country that have given so much and have been forgotten by many. Also I wanted to give a chance to those people who have so much to say but either can’t afford it or are afraid of the unknown in the music business. I wanted to make it a safe haven to come to and still make it as affordable as we could. Jumping 3 years later: The studio is doing well but my business partnership has gone its own way with Ed going forward to fulfill his dreams of Artist Management and mine catering to the Veterans and other people with talent that need to be heard. I am looking forward to continuing my support, along with yours, not only for our Veterans but also for the people that have so much to say but just can’t find the way to get it done. Our recording studio is equipped and ready to produce your album, demo, voice over, or any other project you have. We use high quality digital and analogue equipment providing a clean and straight forward recording environment. Recording, editing, mixing, producing, session work is all done here at our recording studio. We have a large network of musicians that can be hired to play on your next project. Includes: Acoustic Guitar, Electric Guitar, Classical Guitar, Bass, Drums, Hand Percussion, Midi Production, and Orchestrations. Here you can make a payment for studio time or equipment and studio musician’s fee. By pledging to this project, you are helping Raw Wood Studios assist Veterans and Others who have no way of paying for studio time to record or even learn how to record their songs. Here we will do both. With your help we will be able to continue helping Vets and others record their songs thru your donations. There is so much talent out there in the world. Help us to help them. We are excited that we are here to assist them in achieving their dreams of recording their songs and letting their voices be heard. Please know that 100% of donations go to pay for Veterans to have time in studio.